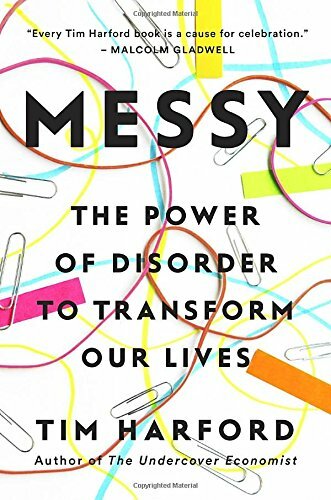 The Short and Sweet Summary of "Messy: The Power of Disorder to Transform Our Lives "
Point 1 is an obvious one for artists and the avant garde. But in relation to point 3, if we find ourselves in the well worn grooves of work and personal life patterns, how do we tap into the rest of our brains to enliven and draw on the other ideas and connections we can make? More on that in a minute. Point 2 is particularly dangerous with the automation of legal decisions. I've heard of several friends being mistakenly placed on terrorist watch lists, interrupting medical degrees and personal lives. This isn't to say that machine learning can't be leveraged to accelerate pattern recognition, but we just need to be careful about the new robo cops on the block receiving too much autonomy. Back to unpacking Point 3, the subtle call to self-disrupt. 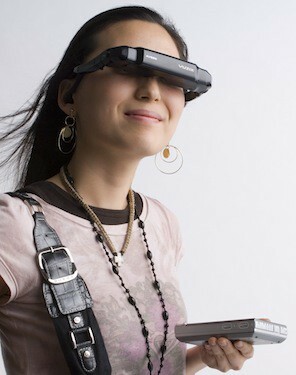 What this will mean in the macro and micro, personal and professional level is really up to you. The humble high achievers out there might be shivering at this business-bantery term and feel the impulse to artfully side step the charge, lest they become too much of a walking resume. But what this really is about is engaging your full self. It's about snapping out of "shoulds" and survival mode, and tuning into the bigger you. Like the X-Men Apocalypse entourage, but for good. If you're curious for a longer read, here's the book link!